Do the little things we do and say really make a difference in the lives of others? Some Men Are Our Heroes answers this question with a resounding "yes" as eight accomplished Christian women tell the stories of the men in their lives who helped them achieve remarkable things for God's kingdom. These touching stories of women from around the world and the fathers, husbands, brothers, pastors, colleagues, and friends who encouraged, strengthened, and challenged them along their life journeys will warm the hearts of women and men alike. 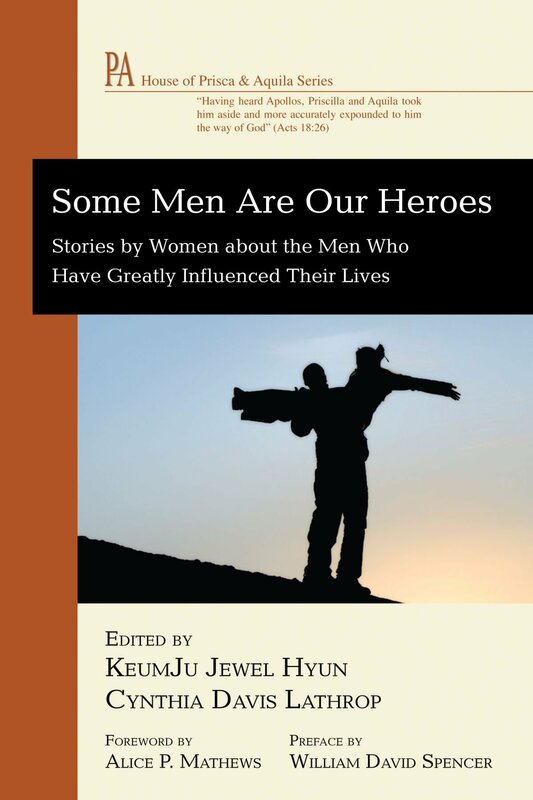 Cynthia Davis Lathrop is coeditor of Some Men Are our Heroes: Stories by Women about the Men Who Have Greatly Influenced their Lives (Wipf & Stock, 2010). She studied at Gordon-Conwell Theological Seminary's Center for Urban Ministerial Education in Boston.